Xin's Independent Currency Trading for 3/10/2016 – Love that Swiss Franc! 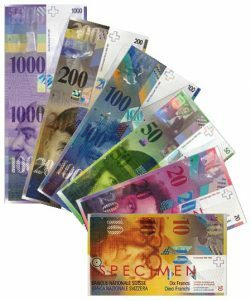 Xin’s Independent Currency Trading for 3/10/2016 – Love that Swiss Franc! Individuals who are consistent readers of my Xin’s Trading Adventures articles and have asked themselves, “Can I make money trading with RYZE.Ai? or “Can I make money with RYZE.Ai?” but don’t have the skills or the time to trade currencies by themselves, don’t think you are out of options. 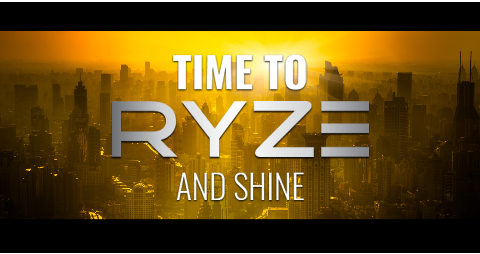 There is a great software program called RYZE.Ai from Hodo Global. Check out the videos at the bottom of this article to learn more about this fully automatic artificial intelligence algorithm, which I really like and creates consistent profits, day after day and week after week. For more specifics, please watch the overview videos, read more of my detailed articles, attend a Thursday evening webinar or send me an email and set up a time to talk individually. Remember, my Daily Trading Reports cover my independent trading using the Harmonic Scanner, which is one of the ways I can make money with trading. 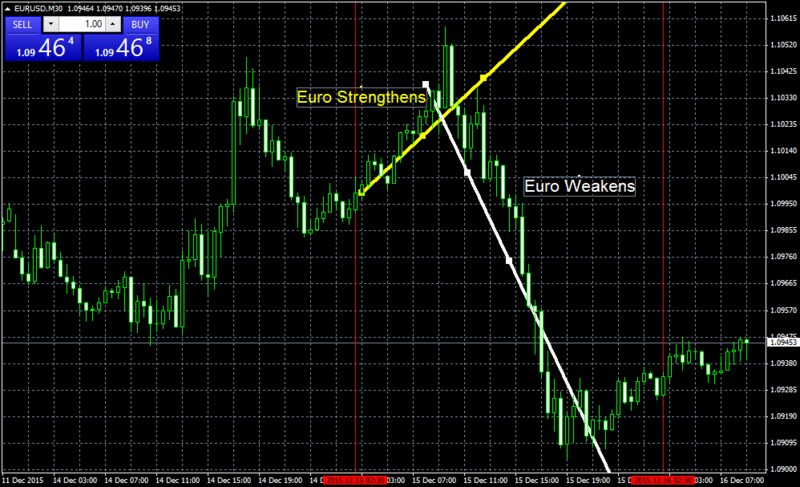 For the other trading, my weekly trading reports will cover the automated mirror trading and the Live Trading Rooms. The first signal I took was a harmonic butterfly pattern on the US Dollar / Swiss Franc hourly chart. I scaled into the trade for three positions. My entry points were 1.00800, 1.00800 and 1.00782. I forgot to get a picture because there was so much happening in a short period of time. However, I edited a later screenshot to give an idea what it looked like. .The second trade in the morning was the Euro / Japanese Yen (EURJPY). It was a harmonic bat pattern on the hourly chart. Once again, I scaled into the position and had a total of three positions, each set with a stop loss and a profit target corresponding to one of the three profit targets on the chart. This one moved very fast and I was lucky to be sitting there in front of the computer. Otherwise I would have missed it. This was the same story. I scaled into the trade with three positions. Look at how the USDCHF trade ended up. It quickly hit all three profit targets. On this $1,000 account that would be a return of $34.42/$1,000 = .03442 or 3.442% in the same day. On this $1,000 account that would be a return of $75.80/$1,000 = .0758 or 7.58% in the same day. On this $1,000 account that would be a return of $19.91/$1,000 = .01991 or 1.991% in the same day. The Gold / US Dollar signal was new this evening. I scaled into three positions and set my stop losses and three profit targets. I really like that you can trade gold and silver like they were currencies. The Silver/ US Dollar signal was new this evening. I scaled into three positions and set my stop losses and three profit targets. It is great to be able to trade silver. Lessons Learned 1: Move on. Losses are going to happen. Mistakes are going to happen. Implement corrective actions to reduce mistakes. Examine losses to look for patterns to avoid. If not, just recognize that some trades will be losers and move on to the next one. Don’t dwell on losses. Lessons Learned 2: Manage your emotions. Don’t let emotions drive you into making irrational decisions. Stick to your trading plan. There were a number of great trades today and excellent profits were made. I am trying not to get overly excited and striving to keep an even emotional keel. Tomorrow is another day. Let’s see how these open trades work out. I hope you had a good time seeing the trades today and learned from my trading experiences. Please leave any comments below. In conclusion, as always I say at the end of my articles, if you have any questions on gold, silver or currency trading or about RYZE.Ai the fully automated artificial intelligence program , please leave them for me in the comments section below or email me at Xin@goRYZE.com. You can also view the videos on the RYZE.Ai program, that is available by subscription, by clicking here or on the image below. Additionally. if you have thoughts or ideas how to make my articles more useful for readers, please let me know. This entry was posted in Xin's Trading Adventures and tagged currency trading, Hodo Global, Ryze.ai, RYZE.Ai Performance, RYZE.Ai Software, Xin Zhang on June 22, 2017 by Xin Zhang.